We’ve heard a lot in the past few weeks about the upcoming flagship Huawei Mate 10 and its numerous versions. They are all going to be unveiled later today, but while we wait we filtered through the rumors and the leaks to try and give you a better idea of what to expect at the event. Huawei patented EntireView Display moniker for an 18:9 screen, meaning the Mate 10 Pro will arrive with a long display, as is the trend now. The Mate 10 is expected to have a 5.9” LCD screen and a fingerprint scanner on the front, while the Mate 10 Pro will come with 6” AMOLED display of QHD+ resolution. A more premium Mate 10 Porsche Design will be joining the duo on stage. Last year, the Mate 9 Porsche Design was based on the Pro version, but featured a higher-quality build so we expect something similar today. The Leica dual camera will have two SUMMLUX-H lenses – both with an f/1.6 aperture. It will keep its vertical orientation and should come with dual-LED flash and phase detection & laser autofocus. 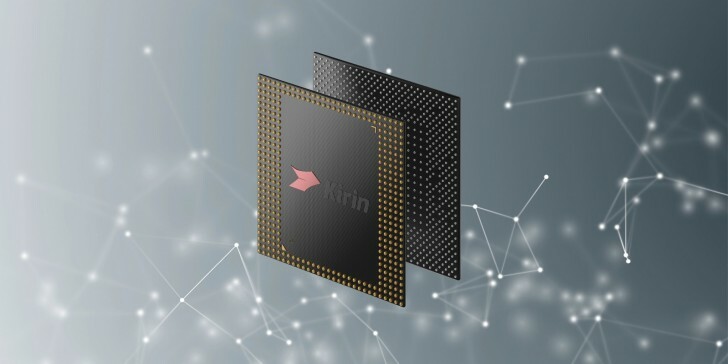 Huawei confirmed that Mate 10 will run the latest Kirin 970 chipset. It will also come with Android Oreo 8.0 out of the box, according to a Huawei post on Weibo from last week. Battery rumors first stated 4,200 mAh, but latest promo materials established the 4,000 mAh capacity of the power cells. The new chipset by Huawei’s subsidiary HiSilicon first appeared in Berlin at IFA 2017. It has an octa-core CPU with 4x2.4GHz Cortex-A73 and 4x1.8GHz Cortex-A53 cores, and a 12-core Mali-G72MP12 GPU. Built on a 10nm process, the SoC contains some 5.5 billion transistors on a single square centimeter. 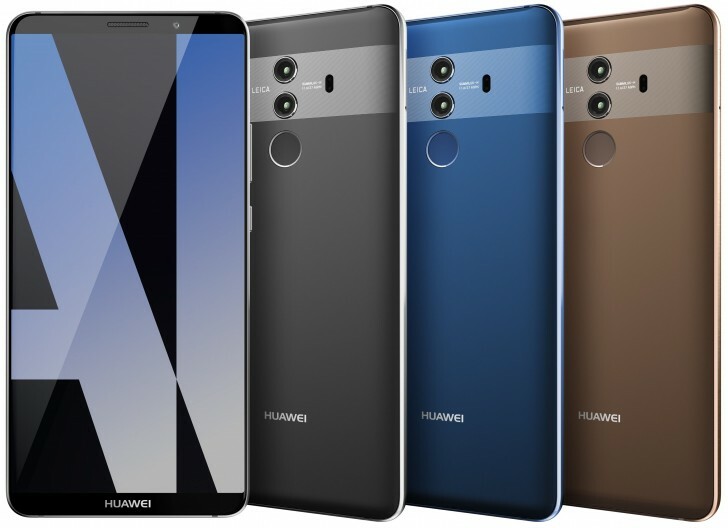 The Huawei Mate 10 will come in three variants - 4 GB RAM + 64 GB storage for CNY4,299 ($650), 6 GB + 128 GB for CNY4,899 ($744) and 6 GB + 256 GB for CNY5,599 ($850). The Pro version, comes in four memory versions: 6 GB + 64 GB for CNY5,499 ($835), 6 GB + 128 GB for CNY6,199 ($941), 6 GB + 256 GB for CNY6,899 ($1,042) and the monstrous 8 GB + 256 GB for the outstanding CNY7,499 or $1,138. The event starts at 1PM BST/ 12PM GMT , so check back for a live stream and our extensive coverage from Munich. Basically, I'm expecting that it will be a true powerhouse. Obviously mostly the Pro (+ the PD).